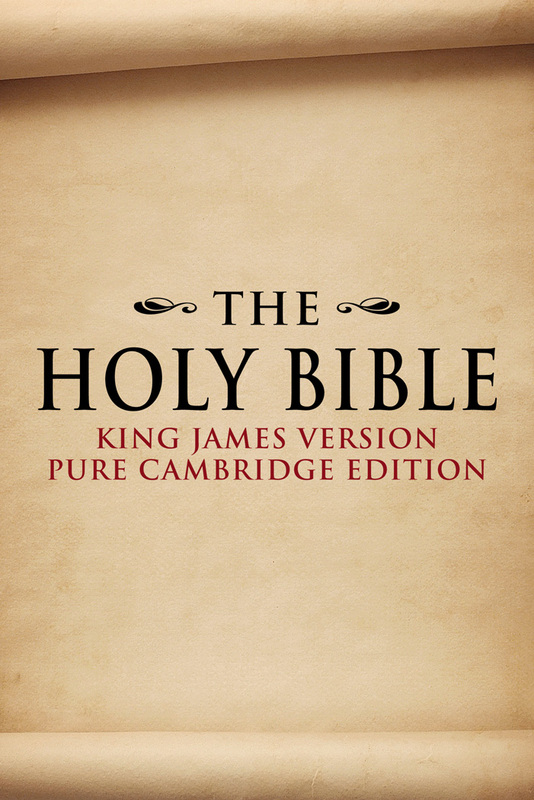 This Bible is based on the Pure Cambridge Edition (PCE) of the Bible. Thanks goes out to Matthew Verschuur and www.bibleprotector.com for their unparalleled version of the 1611 KJV. 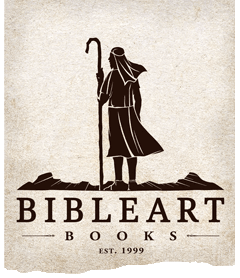 This Bible's source code is based on Chris Baldelomar's ebook Bible found at www.ebookbible.org. Special thanks goes to him for using the PCE KJV. Note: the above is the original essay prefixed to the King James Version in the edition of 1611, in which the translators defend their version against criticisms they expected to be brought against it. The text here has been taken from The Holy Bible, an Exact Reprint Page for Page of the Authorized Version Published in the Year MDCXI. (Oxford, 1833).  Here the spelling and the use of italics has been modernized; the subject headings (which were set in the margins) are placed in the body of the text; and the scripture references in the margin are inserted in the text in square brackets. The many references to works of the church fathers which appeared in the margins are here omitted. This page is credited to www.bible-researcher.com.